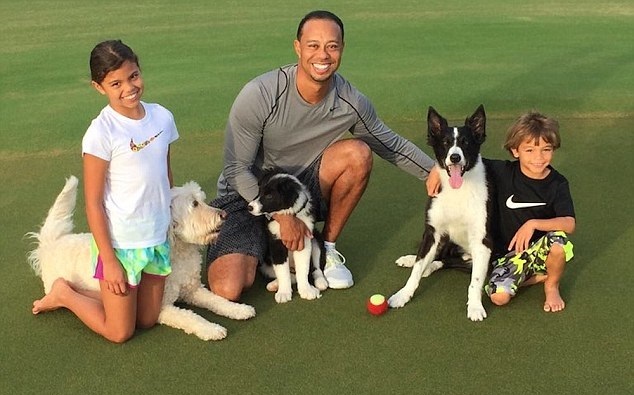 Police in Florida have revealed Xanax and Vicodin as the mystery drug combination found in Tiger Woods’ system the night he was found unconscious at the wheel of his car. 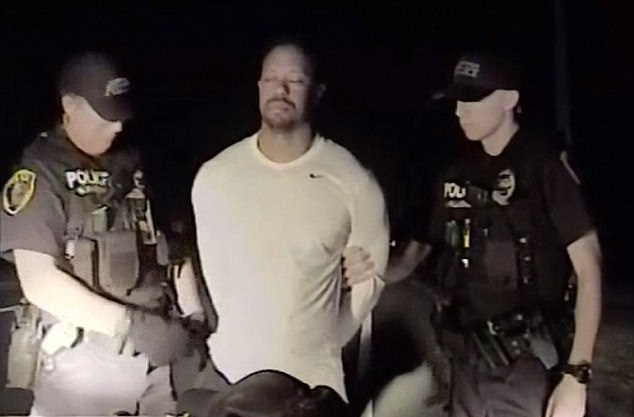 The first public reports blanked out Woods’ replies when asked if he had taken medications, but a new version of the report now released reveals that he told officers he’d taken anxiety drug Xanax as well as the painkiller. Benzodiazepines such as Xanax should not be mixed with opioids like Vicodin, the FDA warned in an August 2016 advisory. so can result in ‘serious risks and deaths,’ the authority said. It’s not clear why the names of the drugs were initially blacked out in the report, or why they were later unredacted. Dr Jeff Lewis, dean of the Gregory School of Pharmacy at Palm Beach Atlantic University, said it’s not unusual for both medicines to be prescribed. 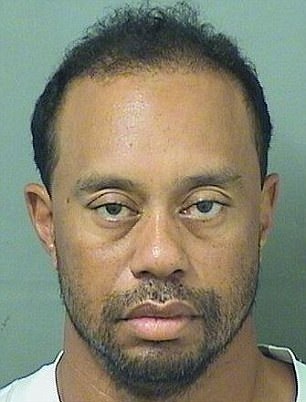 However, he said that there were ‘risks’ and that it was ‘quite possible’ that the combination had left Woods in the delirious stupor cops found him in at 3am on Memorial Day. 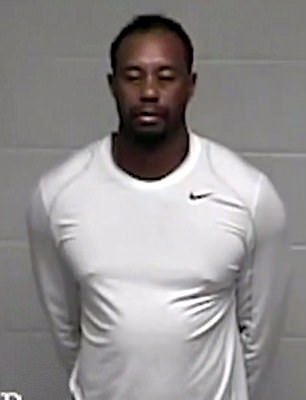 Woods, who has suffered severe back problems, had previously been to rehab for a Vicodin addiction. And he returned to rehab at the weekend, booking out the entire male inpatient unit at The Jupiter Medical Center for 28 days to be treated for ‘pain killer addiction’.